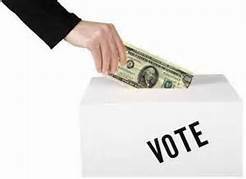 When a politician is accused of violating campaign finance laws, do voters care? If the politician is convicted, how much does that affect voters’ support? How does the type or extent of the violation matter? These questions are both highly important and understudied, especially in comparison to other kinds of political scandals. There is good reason to think that the formal mechanism for punishing candidates and campaigns for violating campaign finance laws—e.g. 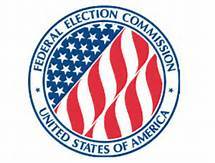 fines by the FEC and other regulatory agencies—may do little to deter rule breaking. This leaves open whether there is an informal effect in the form of electoral penalties. 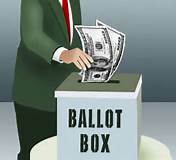 In the post-Citizens United political context where money is more present in politics than ever, and voters see moneyed interests dominating politics with negative consequences, understanding whether and how they respond to violations of campaign finance laws becomes of greater importance. In this project, we review the effects of scandal on politicians’ careers, provide theory and marshal evidence for how various aspects of campaign finance violations affect voters’ perceptions of politicians. Our study is the first to experimentally test the extent to which campaign finance scandals threaten voter support.